Purchasing your very first laptop must be done carefully to avoid wasting your money on something that can’t fulfill your needs. You have to take important things in consideration such as your personal preferences, your purpose of buying, and the features that you want to see or experience. Not all laptops can be great for everything. Some are made specifically for certain tasks, which is why it is important to know how to buy the right one for you. Luckily, there are useful tips that can help you decide on what type of gadget will fit just right for you. 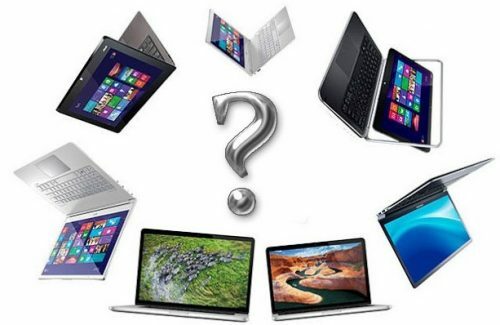 Below are the things you need to consider before you buy your very first laptop. 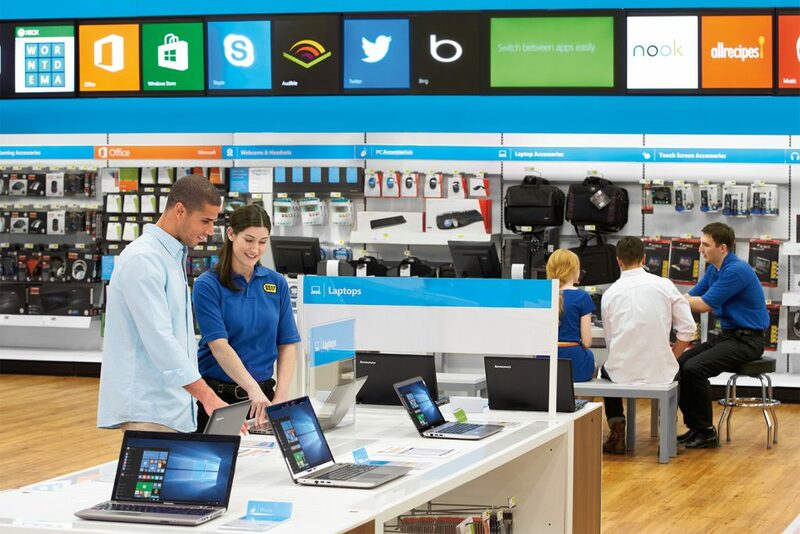 Your budget will really affect the choices you have in the search for your first laptop. Ask yourself if you are willing to spend more for something that is really good or if you want to stick with the money you have. Be wise and manage your expectations based on the amount that you are willing to pay for. When it comes to laptops, size definitely matters. If portability is something that is important to you then go for laptops that are lighter and have smaller screens. Laptops with screen measurements of 12.5 to 13.3 inches and weight of between 1kg and 1.5 kg are your best options. You can also try laptops that are labeled Ultrabook since these ones are intentionally designed to be slim and light. These can also bring more convenience to your everyday activities. If you are planning to use the laptop for more typing tasks, then you need to buy the one that has the best quality keyboard and touchpad. You have to make sure that the keyboard is something that you can easily use. It should not be crowded with keys that can confuse you and affect your performance. Also, check the touchpad to see if the cursor is sometimes jumpy or unresponsive. All keys must be in their right places to achieve convenience and comfortability. Another thing you need to keep in mind is the reason why you are buying one in the first place. Make sure that it has all the features that can fulfill your purpose for buying it. It could be for gaming, for office use, for school papers, or other tasks. Always remember to check the battery’s capacity before you buy one. Don’t trust what the seller or the manufacturer is telling you and try to read customer reviews online to see just how long the battery really lasts. This will give you an idea of what you should expect from the said item. Buying a laptop can be pretty daunting, but as long as you know what features you want to see on your device, then you’ll be just fine. And always remember to check each detail of the laptop carefully just to be sure it will be worth your hard-earned money.